It’s a good day to be alive, OnePlus fans! 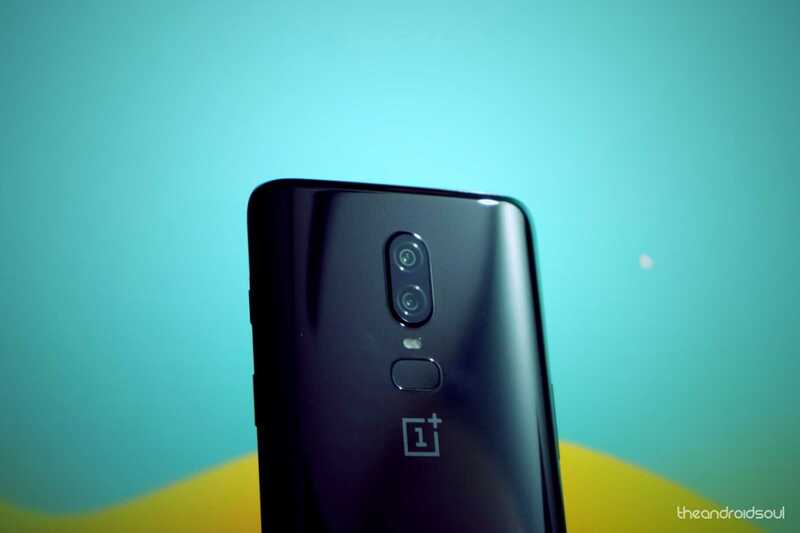 Your favorite company just announced it’s ready to commence the rollout of OxygenOS 9.0 update based on Android 9 Pie for the OnePlus 6. So, yes, after Google’s Pixels and the Essential Phone, OnePlus and OnePlus 6 become the first OEM and Android device to receive stable Android 9 update. Sorry Huawei fans, your company is still making do with beta 2, although we must say they are far ahead of the likes of Samsung. The new OxygenOS 9.0 update has already started seeding out in stages, as OnePlus will begin distributing the OTA to a limited number of users today. This is to ensure there are no critical bugs hidden in the update. If everything goes smooth, we can expect a broader rollout in the few days. The biggest change coming in OxygenOS 9.0 is obviously the brand new UI for Android Pie. On top of that, users will be able to take advantage of a bunch of new Pie features such as gesture navigation, adaptive battery support and more. Furthermore, OnePlus has included a new Do Not Disturb Mode with adjustable settings in the OnePlus 6 OxygenOS 9.0 update, and a new feature called Gaming mode 3.0 that brings a new text notification mode. Rounding up the package is a new accent color customization option. Like always, OnePlus is asking the community to contribute by offering feedback in the bug reporting forum. 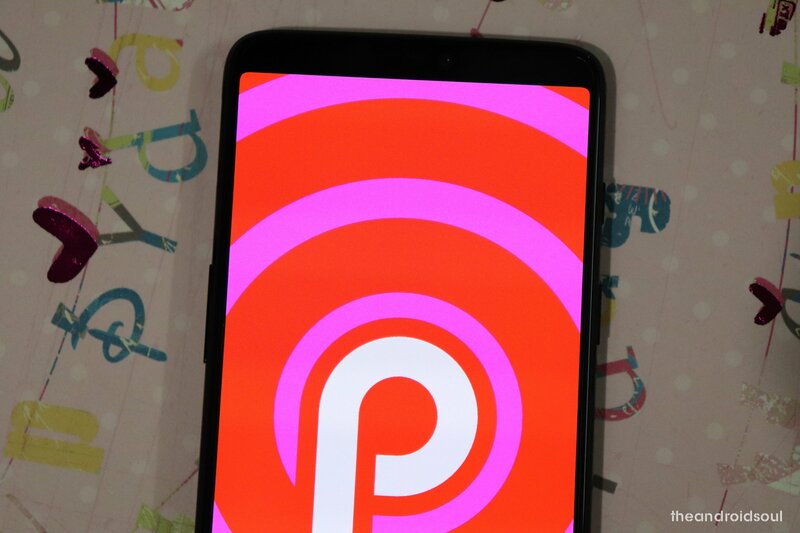 The beta version of Android Pie has been available on the OnePlus 6 for a while now, but now the company is ready to unleash the finalized version upon the world.